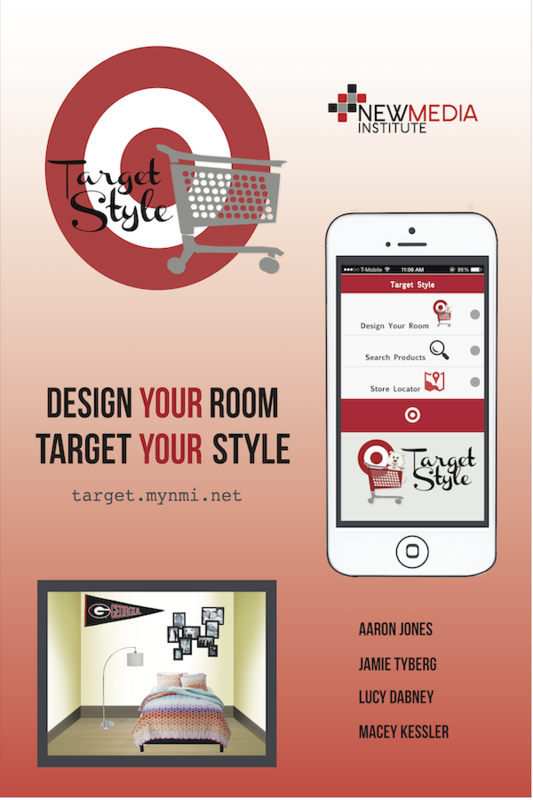 As a web application, Target Spotlight hopes to ease the stress of decorating and moving into a dorm. The app is a convenient way for students and parents to shop for their future room and see how the products work together before purchasing them. Essentially, users will be able to tap a Target product and have it appear in the frame to capture the overall look of the space they aim to decorate. Accessible via computer or mobile phone, Target Spotlight makes it so users do not have to physically go to a nearby Target to shop, but rather do it all at the palm of their hands. Once they have created their dream room, users have the option to share their final piece via Pinterest, Twitter, Facebook, or email. If they are satisfied with the way their room looks, the users can also purchase the products via our web application which will take them straight to the checkout page of Target for easier shopping.